Leningrad Governor Aleksandr Drozdenko says the Izhors, a Finno-Ugric group numbering 26,000, and the supporters of a largely Internet-based project calling for the establishment of an autonomous republic uniting Finno-Ugric and Slavic groups in the northwestern part of the Russian Federation, as threats to the territorial integrity of the country. On the one hand, Drozdenko’s attack may be nothing more than his following the current Russian nationalist trend of the Moscow media and a way of shoring up his support not only among the ethnic Russian majority in his region but among the ethnic Russians who dominate policy making in the Kremlin. But on the other hand, it could have a far more sinister meaning either as a signal to Estonia and Finland to end their support for Finno-Ugric groups inside the Russian Federation or even as a preparation for possible aggression of one kind or another against Estonia, its NATO membership notwithstanding. “We have small groups of citizens who, even though they are not residents of Leningrad oblast, are trying to influence the minds, opinions and actions of residents,” Drozdenko said. 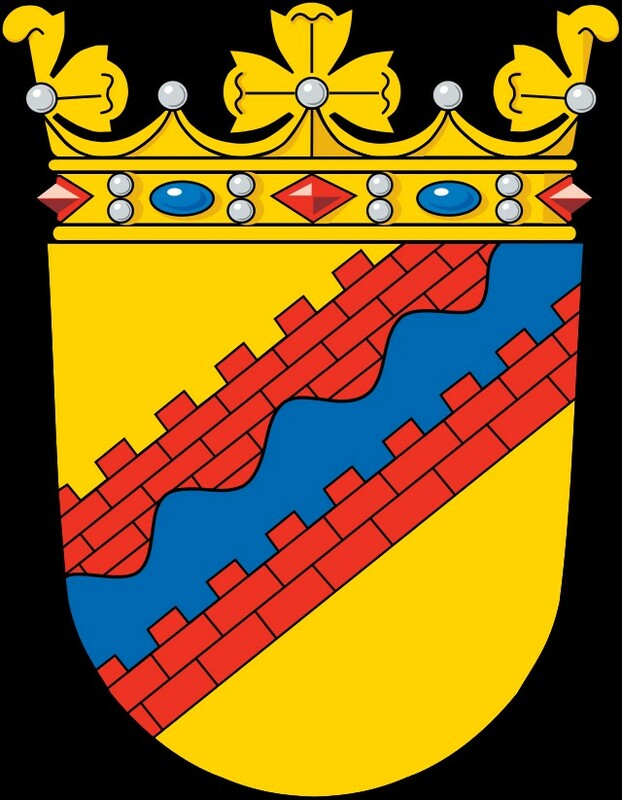 And he singled out two Finno-Ugric ones, the Ingria group and the Shoikula organization, which is based in Vistino and Ust-Luga in the Kingisepp region. According to the governor, these groups are engaged in activities which undermine the interests of the Russian state by casting doubt on its unity and calling for the formation of a separate Ingria state, an assertion which is quite at odds with those on the website of the group, a site that appears to have been taken down yesterday as well. 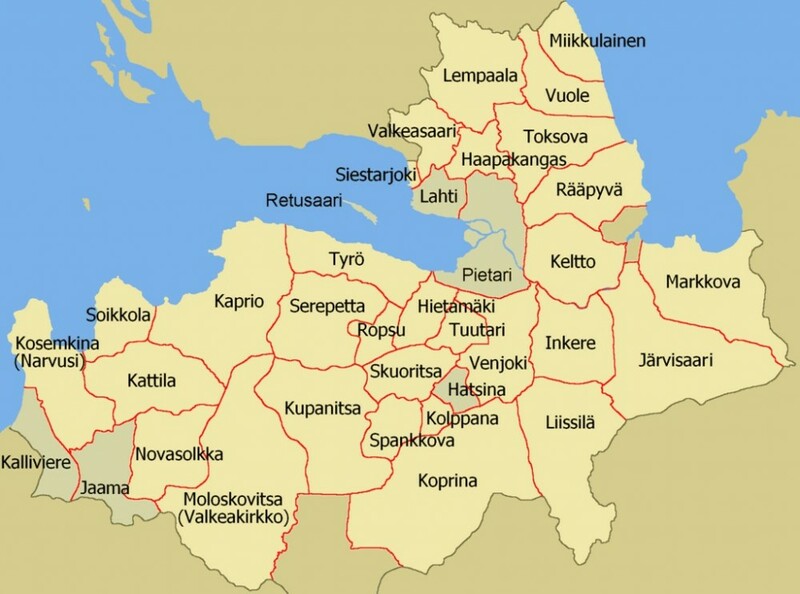 The governor has clashed with the Shoikula group representing the Izhors before because that small ethnic community has protested both within the Russian Federation and to neighboring Estonia about the threat to their survival that the untrammeled development of the Ust-Luga port poses.